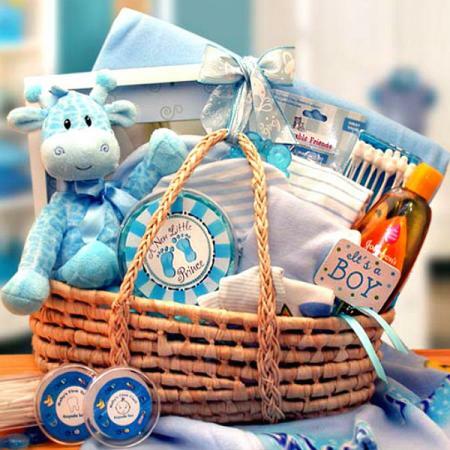 Our adorable baby boy gift basket is a wonderful way to say Congratulations to the proud new parents on the birth of their precious baby boy! 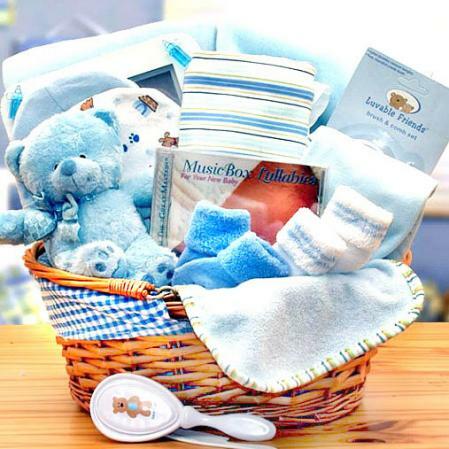 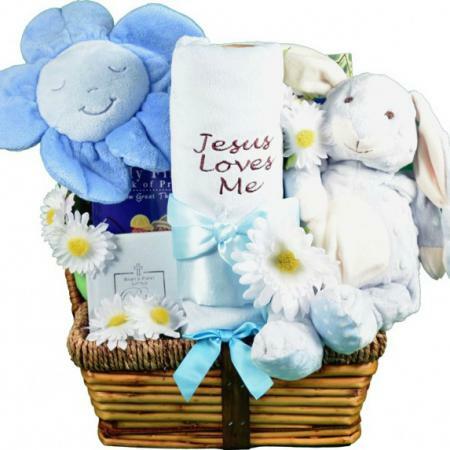 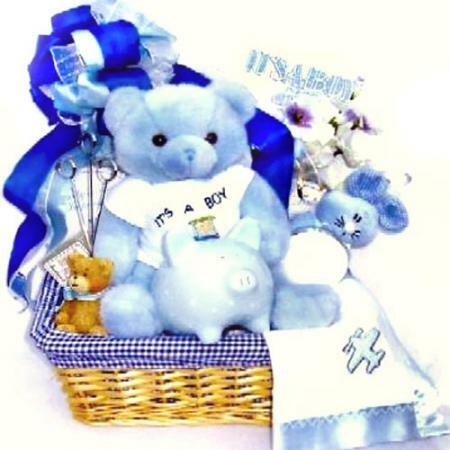 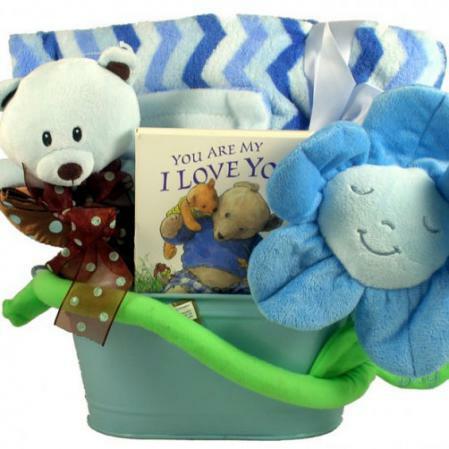 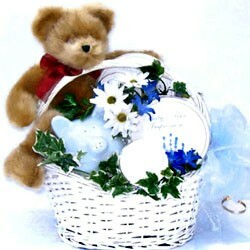 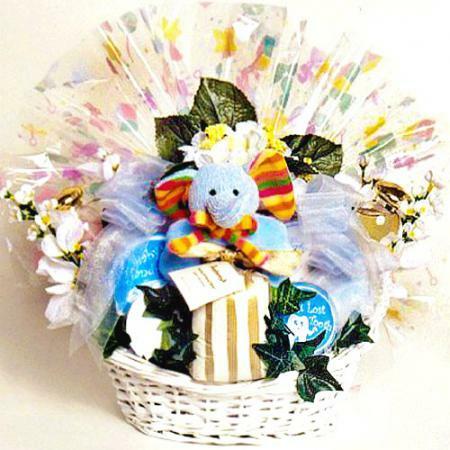 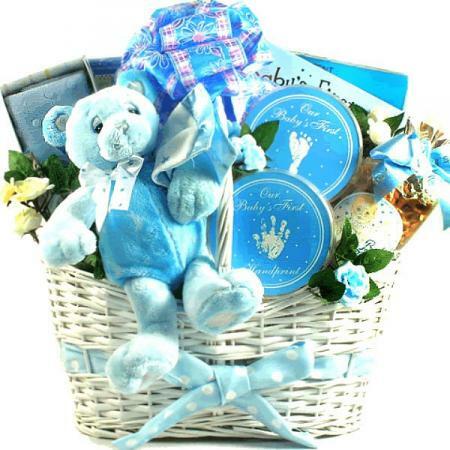 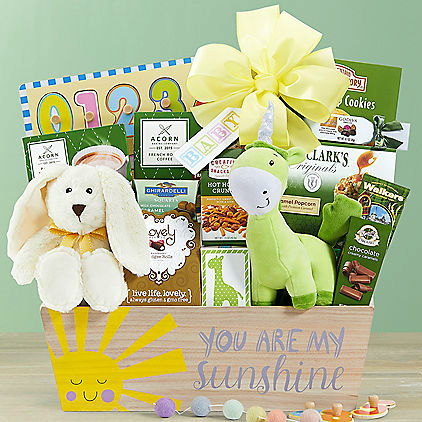 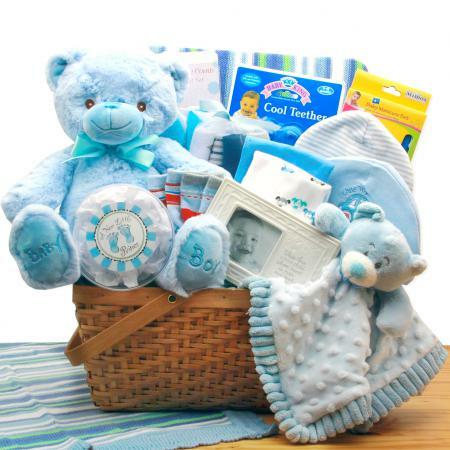 This super sweet baby boy gift basket is a wonderful way to say Congratulations! 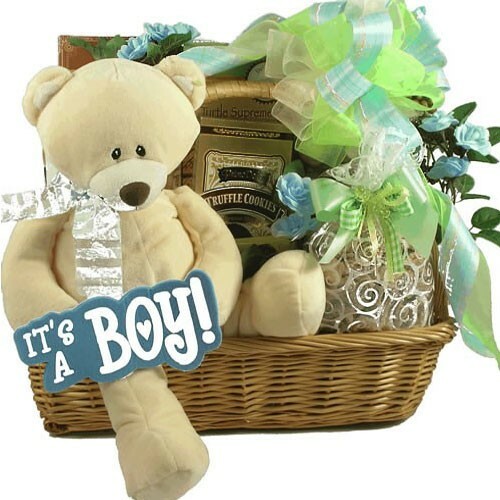 to the proud new parents on the birth of their new baby boy! 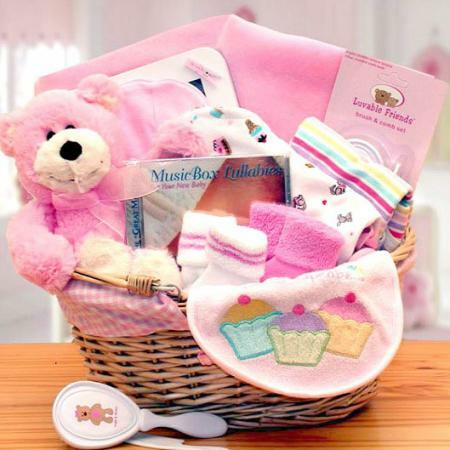 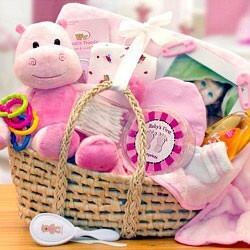 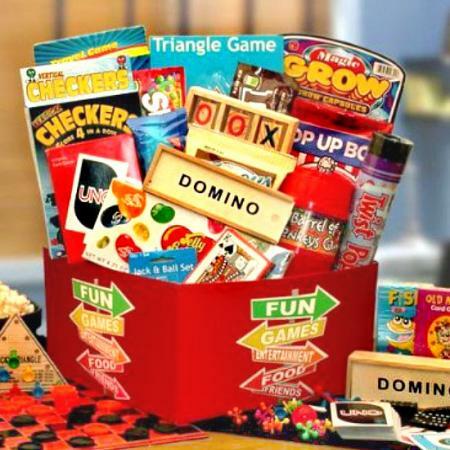 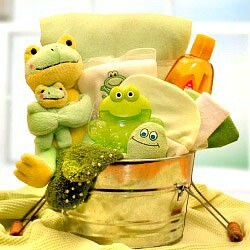 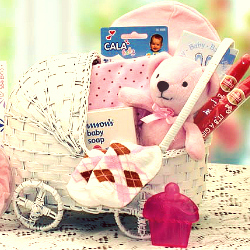 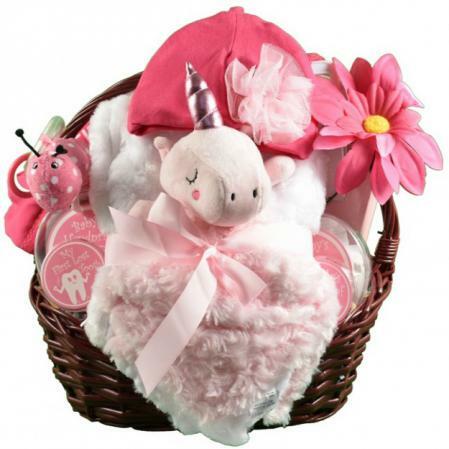 New parents are sure to love this basket as it eases them into the joys of parenthood. 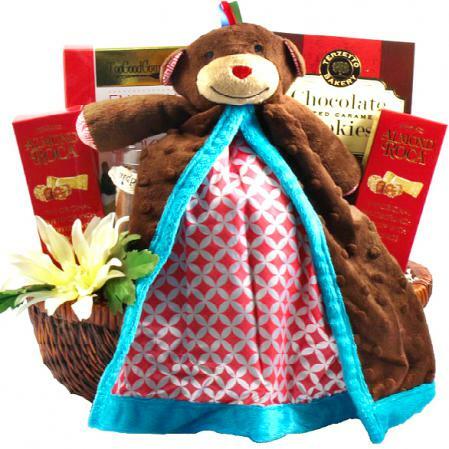 Turtle Supreme Cookies bottomed in Dark Chocolate! 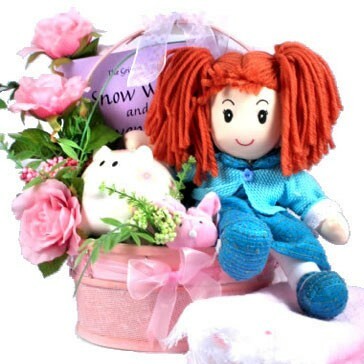 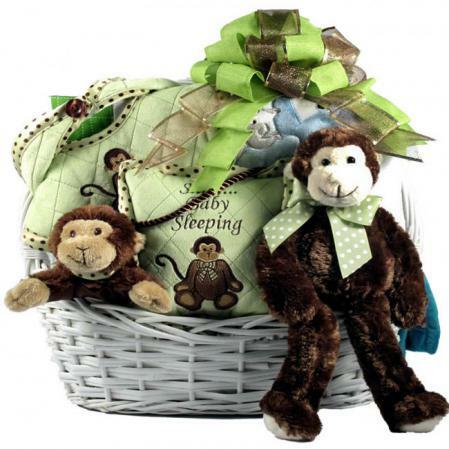 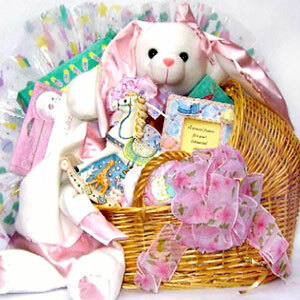 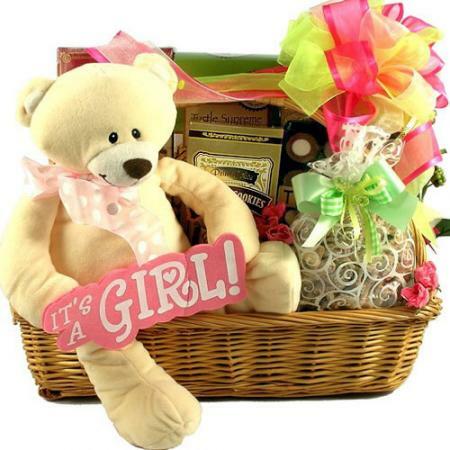 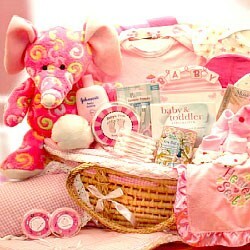 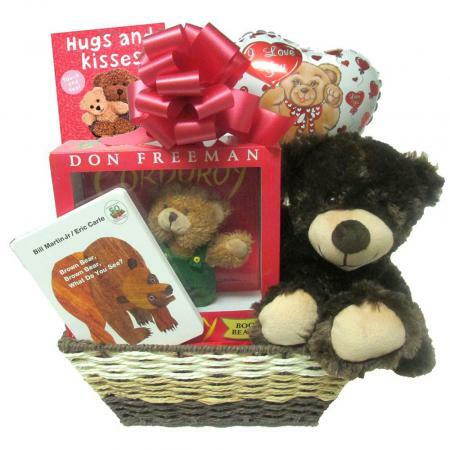 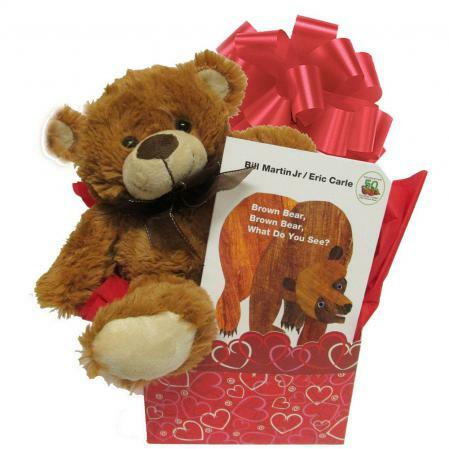 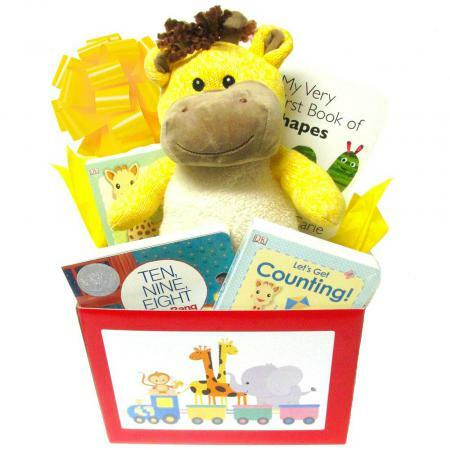 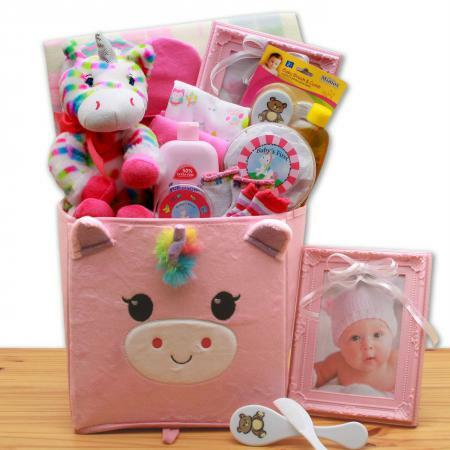 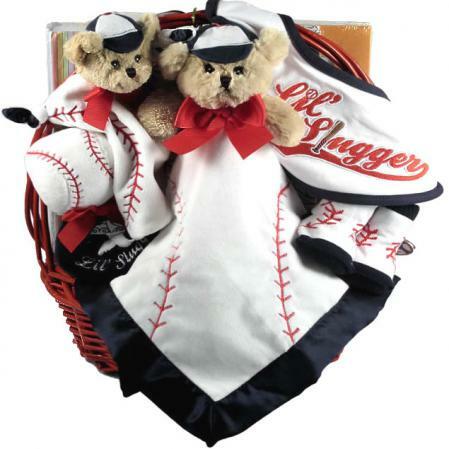 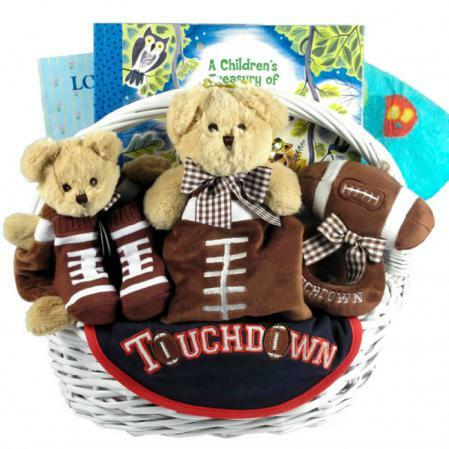 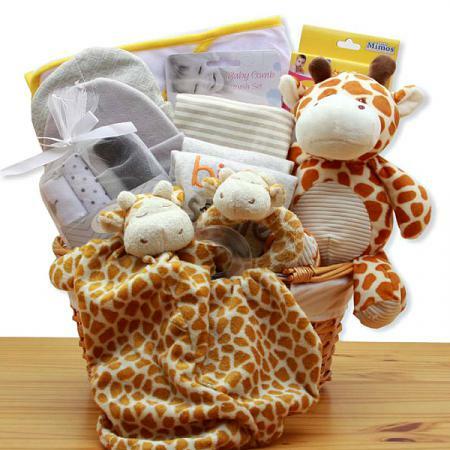 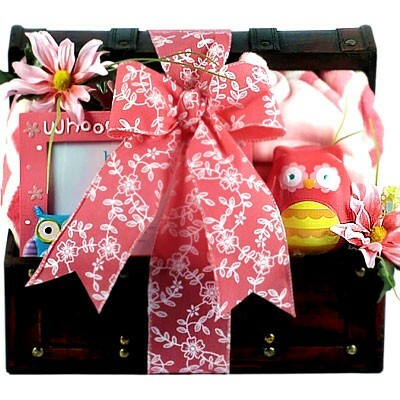 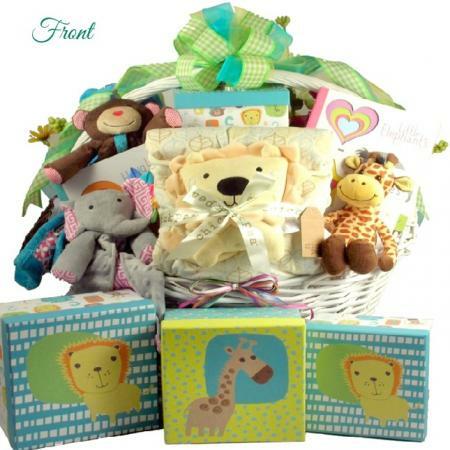 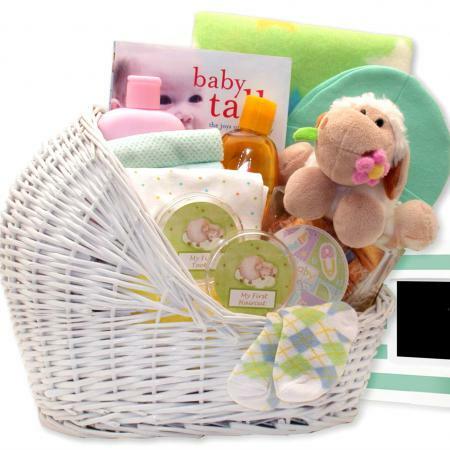 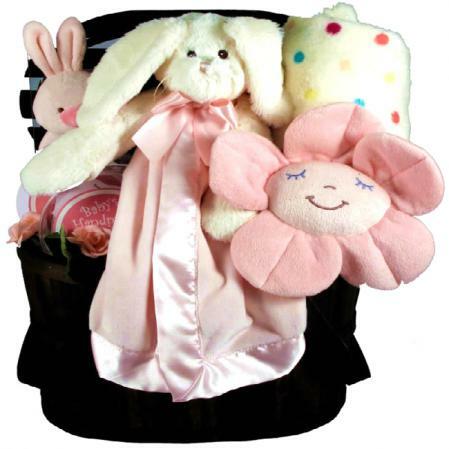 Click here to view more new baby gift baskets and gifts.